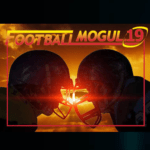 Company Profile - Sports Mogul Inc.
Sports Mogul Inc. is the creator of market-leading “General Manager” sports simulations, Baseball Mogul and Football Mogul. 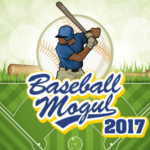 The Mogul series of games has received numerous accolades, including “Sports Game of the Year” from Computer Gaming World magazine and “Editor’s Choice” from PC Gamer. 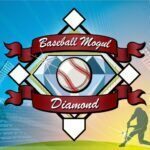 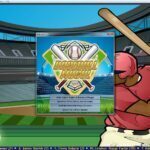 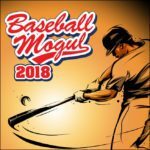 Sports Mogul Inc. was incorporated in July, 2000 as the successor to Infinite Monkey Systems, Inc. As a leading force in computer sports games, we have worked with a variety of clients and partners, including NTreev, Neowiz, Microsoft, Electronic Arts, Midway Games and Atari. 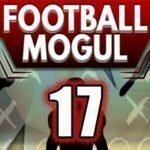 Release Date: April 2017Developer: Clay DresloughPublisher: Sports Mogul Inc.
Release Date: April 2015Developer: Clay DresloughPublisher: Sports Mogul Inc.
Release Date: August 2014Developer: Clay DresloughPublisher: Sports Mogul Inc.
Release Date: April 2016Developer: Clay DresloughPublisher: Sports Mogul Inc.